Winklevoss twins that own and runs Gemini, a digital-asset exchange would be introducing a service that will allow investors to make big trades outside their firms order-book. The service is designed to allow traders buy or sell large amounts of Bitcoins and other cryptocurrencies. It is also the intention of the company to compete with other companies to cater to large institutional traders. Similar companies are springing up in order to meet demands from hedge funds and similar institutions. Gemini Block trading service will electronically broadcast orders to participating market makers simultaneously, the company said in a blog post on Monday and the company is due to go live at 9:30 am on the 12th of April. Trade information will be directed and published on Gemini’s market data feeds 10 minutes after the transactions have been executed. Exchanges that list contracts in a so-called central limit order book are useful for trades under certain sizes, which is determined by underlying demand — whether for corn futures or IBM stock. Orders beyond those limits move the market in ways that hurt the trader or signal to others the direction prices are headed. To avoid that, block trades are employed. A block trade’s size and price are negotiated privately off the exchange and then announced on the market in one fell swoop, often with a time delay to avoid triggering an outside price effect. Cryptocurrency markets like Gemini, which typically use order-book trading, are joining equity and futures markets by offering blocks. Until recently, block trades have only been possible over the counter, through market makers or investors willing to take the risk of dealing outside an exchange. 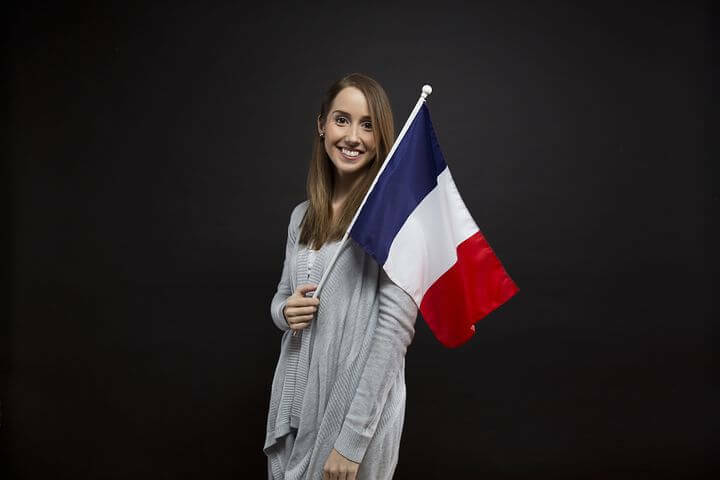 It has been a formalised fact that the French parliament had cautiously approved a regulatory framework that included rules aimed at attracting cryptocurrency issuers and traders to establish their companies and platforms in France by giving them some official recognition. In the other way, this law ensure that these issues and traders are appropriately taxed based on their profit generations. This financial regulatory framework was passed on last week. This new cryptocurrency regulation passed in France is obviously the first of its kind adopted by a major nation. Unarguably, it will allow firms that want to issue new cryptocurrencies or trade existing ones to apply for a certification. As has been stated before, the certification will be granted by the French market regulator for those who want it. And hence, issuers, traders, custodians and investors will have to pay taxes on profits they make on those securities. The major goal of this regulatory framework is to set up a market in mostly in the city of Paris for companies raising capital through cryptocurrency projects which would allow France to grab a slice of the expanding business while giving it some oversight of a niche which some fear could be a target for speculators. Under this regulatory framework, France authorities would verify who is behind a new coin’s issuance or a trading platform, and check the companies’ business plans and anti-money laundering rules. The certification will give investors basic guarantees against outright fraud, but will not protect them against losses. However, the specific requirements companies need to abide by to get the regulatory stamp of approval are still to be defined by government decrees. In the wave of this development, according to Reuters news report, France will ask for the European Union to adopt a cryptocurrency regulations similar to the one it brought in last week at a national level, becoming the first major country to do so. Binance announced it will delist Bitcoin Satoshi Vision tickered BSV following the numerous lawsuit filed against several persons in the cryptocurrency space notably Peter McCormack who was the recent victim of Dr. Craig’s alleged Cyber Bullying. Over the years Dr. Craig Wright has been claiming to be the creator of the first cryptocurrency Bitcoin which was built and released to the public as an open source project in 2009 following the global financial turmoil the world which saw untold impact on businesses and personal lives. 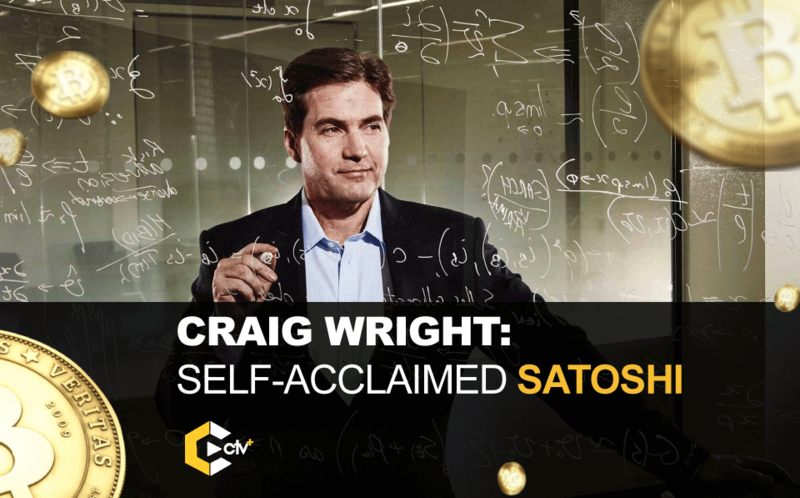 Craig’s claim to be Satoshi Nakamoto has been refuted by a lot of cryptocurrency and Blockchain enthusiast not over the years when various persons came up claiming to be the pseudonymous creator Satoshi Nakamoto. The desire to unearth the mystery man behind this border-less cryptographically protected currency has touched mainstream media and other enthusiastic fellows. This search has brought about many names popping up but all not proving true the cryptocurrency community requirements of the Identity of the mystery man. This requirement has been the same which has been requested from the notorious bitcoin creator claimant. To sign a transaction with the keys to the wallet popularly known to be Satoshi’s. This request Dr. Craig Wright has continually been refused to be heed to. However, Dr. Wright agrees saying that he has the private PGP key, but that using it would not prove anything. The cryptographic proof he offers is of a different kind. The cryptocurrency community has clearly ultimately disregarded his claim and this is the reason for him taking legal actions on notable people in the space of which lastly on Peter McCormack which he responded to requesting public acknowledgement of Dr. Wright to the fact that he is not Satoshi and to apologize to the global community else face retaliating legal redress. 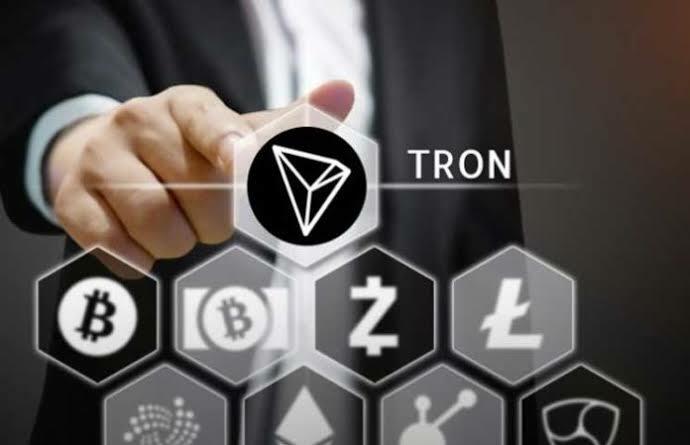 This last act of legal cyber bullying has infuriated several key industry players which resulted to the decision by CZ the CEO of world top exchange Binance to delist the Dr. Craig’s Forked Coin the Bitcoin Satoshi Vision even after issuing a warning prior to the delist announcement. Following this decision, several industry players in the Exchange and Wallet business also expressed their dissatisfaction on the activities of Dr. Wright by also deciding to toe the path of CZ in withdrawing support for the Bitcoin fork. Evidence from the Poll ran by the Kraken Exchange saw a 76% level of respondents agreeing to delisting of BSV saying it is Toxic. To be clear, I don’t choose sides on technology. We let market do that. I am against fraud, such as lying to be someone. As such, it is my strong opinion that: Craig Wright is fraud. I hate to sway a poll but what idiot would believe that Craig Wright is Satoshi and therefore BSV is not a scam? If thete ever was a scam it is BSV! Enough is enough! There at least a dozen crypto adherents who know the true identity of Satoshi. I can assure you, 100%, it is NOT Craig Wright. This absurd claim of Craig’s is incomprehensible. Mr wright: Have you no shame? Seriously sir! Have you no shame? In a very special message posted on Twitter from YouTube, the CEO of Bitcoin.com Roger Ver called Dr Craig a liar and fraud and asked that he be sued again. With industry players in the exchange and wallet business such as Kraken, Binance, Shapeshift etc already ending support for Bitcoin Satoshi Vision, one is left to wonder what will happen to the vision of the acclaimed Satoshi. As it stands Lagos ranks as one of the top cities in the worlds that conduct researches on the internet on the blockchain. This is a result of some of those of these researches. #BWC2019 was a success. The just-concluded Blocktech Women Conference #BWClagos2019 hosted by Doris Ojuderie of Blockchain Africa Ladies was a major blast. It was one of the first blockchain conferences hosted within the Lagos blockchain community in 2019. The event sought to promote blockchain in areas of awareness among women using Education and life-changing stories of the keynote speakers. 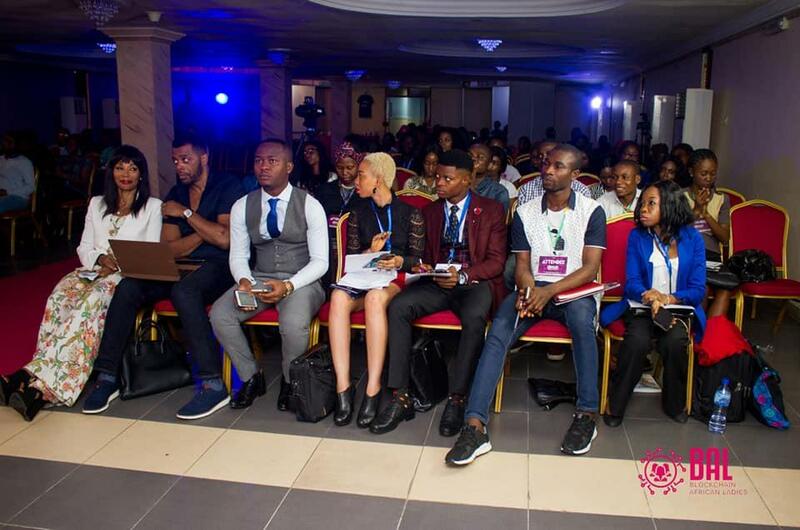 The conference with the theme: THE LOOMING FINANCIAL REVOLUTION; AN ENGINE FOR SOCIAL TRANQUIL had speakers from The United Kingdom, United States, Canada, Abuja and was attended by participants both locally based and those who came from neighbouring cities within Nigeria from different walks of life – some of which had no prior knowledge of the Blockchain Technology. The conference schedule featured activities from Panel sessions (Why Arent There More Women in Blockchain and What Are The Future Trends of Blockchain and Cryptocurrencies) to Training sessions( Crypto Trading Live, Programming skills and language, Entrepreneurship a Longrich Presentation). It also had a well-packaged workshop which gave participants practical knowledge to understanding blockchain and decentralization concepts. The support from different blockchain communities for the lady-driven blocktech conference was second to none. 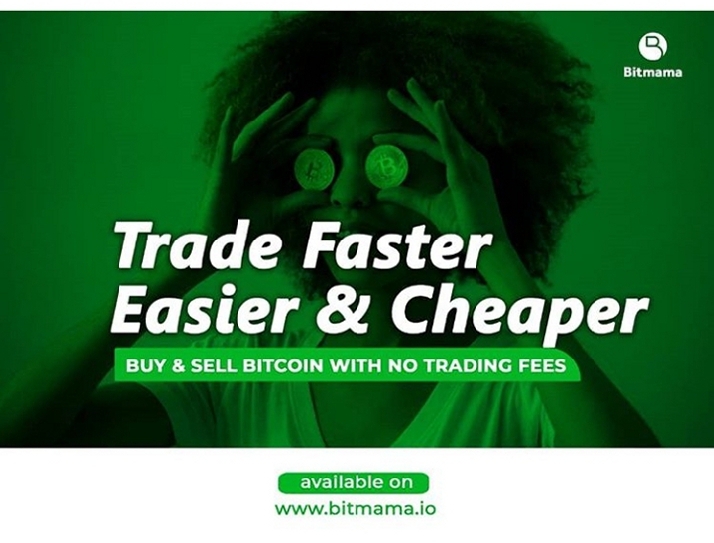 Among many sponsors were Beepmagnet International Group – initiators of the sisiBox project, KubitX – Africa’s leading exchange built by Africans and for African, SiBAN – Nigeria’s Blockchain Stakeholders Association saddled with the task to self-regulate the industry within Nigeria, Dash Nigeria, Veritaseum Gold Platform built on the Blockchain, Nepsium – a swift crypto exchange platform and lots more. Media practitioners were also represented in the conference, strategically to take feedback from attendees on the experience and delivery. e-blockbuzz, Zilla, Digivation, ADMP and Cryptotv Plus had more than enough content to share with their communities in the coming weeks. As it stands Lagos ranks as one of the top cities in the worlds that conduct researches on the internet on the blockchain. It is exciting to see women take the lead in the blockchain and if we must see blockchain penetrate the grassroots, we need more women in the space as they are the best educators, natural builders and great influencers of the future. Find the summary of the events in Pictures as put together by Cryptotvplus. For full event coverage of your Blockchain event, Contact us.